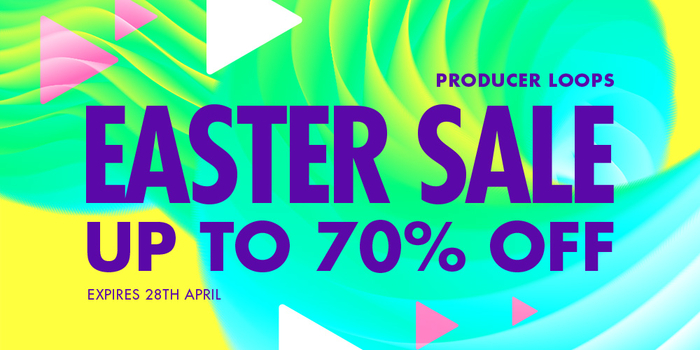 Welcome to our Easter Sale which currently features 9,856 discounted products. The team at ProducerLoops.com is dedicated to offering a wide variety of downloadable packs at killer prices. You simply won't find a better deal. No matter what style of samples and loops you need, you'll find everything you need at ProducerLoops.com. Please note: we only sell LEGAL downloads and we deal direct with developers who get PAID when you purchase their products from our website.